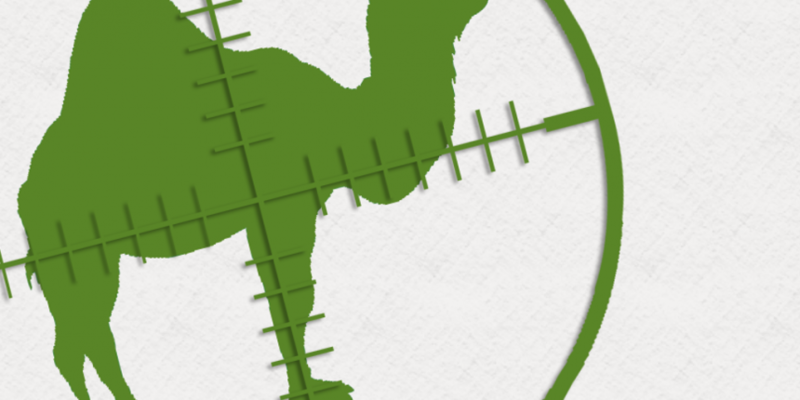 Silk Road’s alleged owner Ross William Ulbricht, aka ‘Dread Pirate Roberts’, has been arrested with reports also claiming the online black market has been shut down by the FBI. 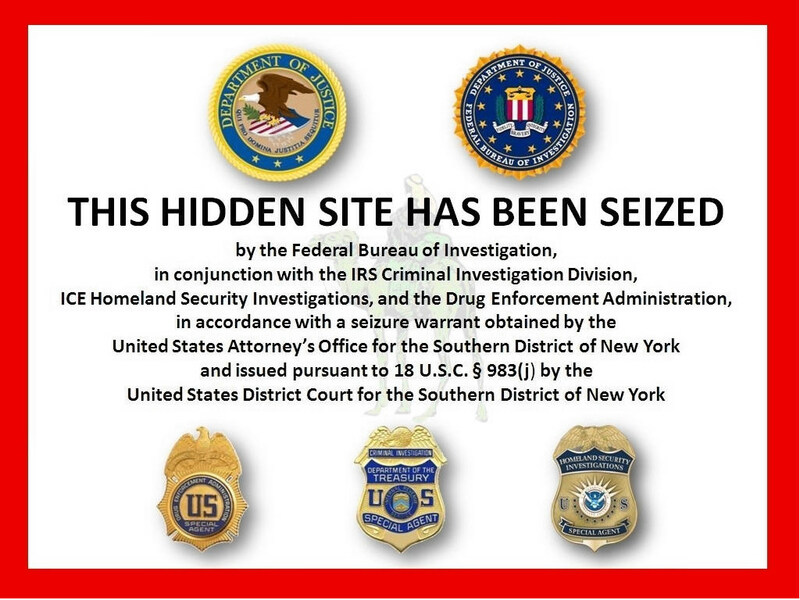 Currently, the site, which is operated as a Tor hidden service and is famously used by some bitcoin users to buy drugs, displays a notice stating that the site has been seized. The notice currently displayed on the Silk Road site. According to court documents published on journalist Brian Krebs’ website Krebs on Security, Ulbricht was arrested as he “intentionally and knowingly did combine, conspire, confederate and agree … to violate the narcotics laws of the United States”. Ulbricht is also being charged with possessing and distributing controlled substances and committing or conspiring to commit computer hacking offences and money laundering offences. The court document states that, on or around 29th March, Ulbricht also “solicited a Silk Road user to execute a murder-for-hire of another Silk Road user, who was threatening to release the identities of thousands of users of the site”. The price of bitcoin has dropped significantly since news broke of Ulbricht’s arrest and the closure of Silk Road as people ‘panic sell’ their digital currency stashes. In arrest of Silk Road website owner Ross William Ulbricht FBI seized 26,000 #bitcoins worth $3.6 million. Largest seizure ever of Bitcoins. Ulbricht has protected his identity through encryption and anonymity tools, but an FBI spokesperson, who asked not to be named, told Forbes they were able to catch the website owner after he made a “simple mistake”. “This is supposed to be some invisible black market bazaar. We made it visible. When you interviewed [Ulbricht], he said he would never be arrested. But you can’t resist the FBI. We will find you,” they said. This article will be updated as new information surfaces.